It is necessary to come alongside one another to understand, to come alongside the story, history and struggle of another. 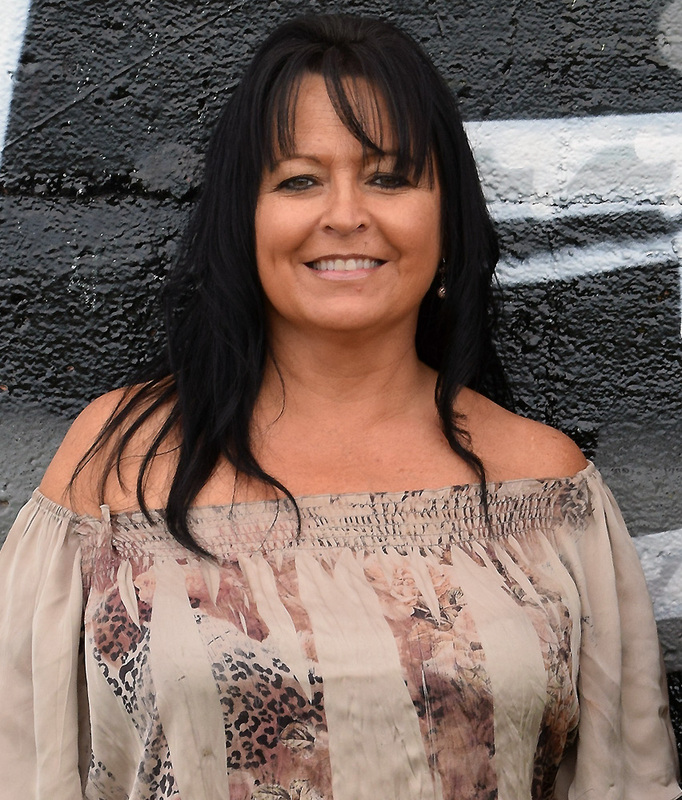 Kallie Wood is Nakota Cree of Carry the Kettle Band First Nation is the owner of Converging Pathways Consulting; to promote education, reconciliation, motivation, and inspiration between non-Indigenous and Indigenous peoples on a long-term sustainable relationship forward. Kallie’s experience also includes: Strategic planning and Governance Model Building with multiple organizations in North America; extensive history in Leadership and Management; developed and facilitated Indigenous core strategy research in education with a circle of influence compiled of key leaders in the country on Indigenous issues, academics, education, legal, finance, government and theology; trained in the reconciliation process, Kallie has spoken and taught in many contexts in North America on principles and practices, at various colleges, seminaries, high schools, elementary schools and universities. Kallie has an extensive background in banking, education, strategic planning, governance models and business management with her CSC and PFP. She is currently working on her Doctorate in International Development.